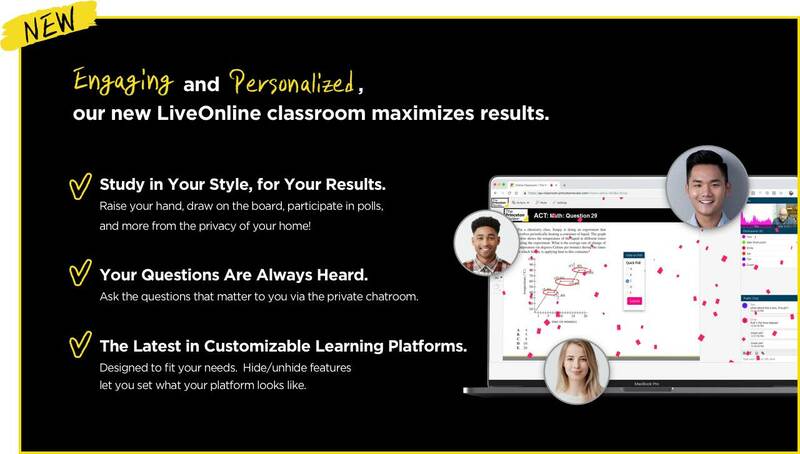 With Comprehensive Tutoring Plus, improve your score by 150 points on the SAT. Guaranteed*. 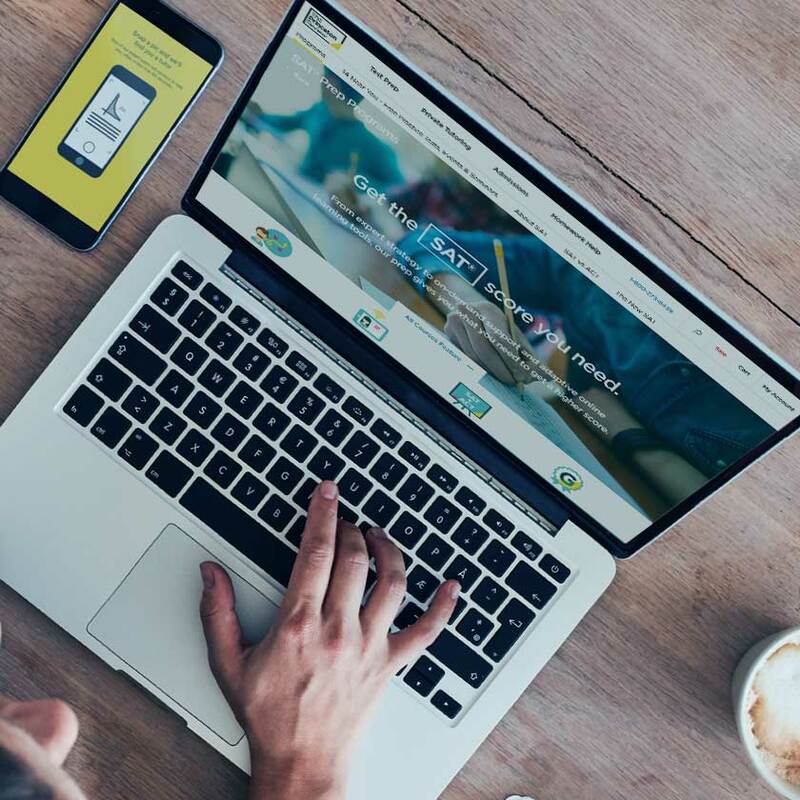 The Tutoring Plus package is for the student looking to improve their score by 150 points on the SAT* while working with the most experienced in-demand tutors. Improve your SAT score by 150 points. Guaranteed*. Informative feedback on your scores and where you should focus your prep. 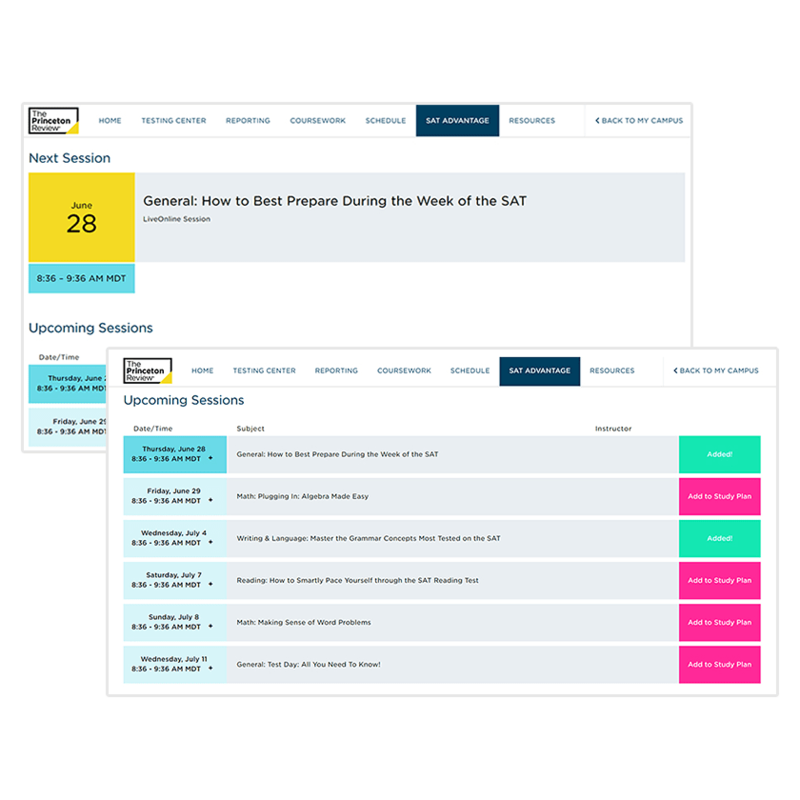 240 drills and 2,000+ practice questions ensure you’re ready on test day. 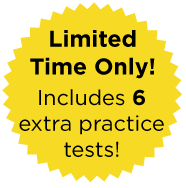 Become ultra-familiar with the test over the course of 240 online drills, 2000+ online practice questions, and online practice tests. 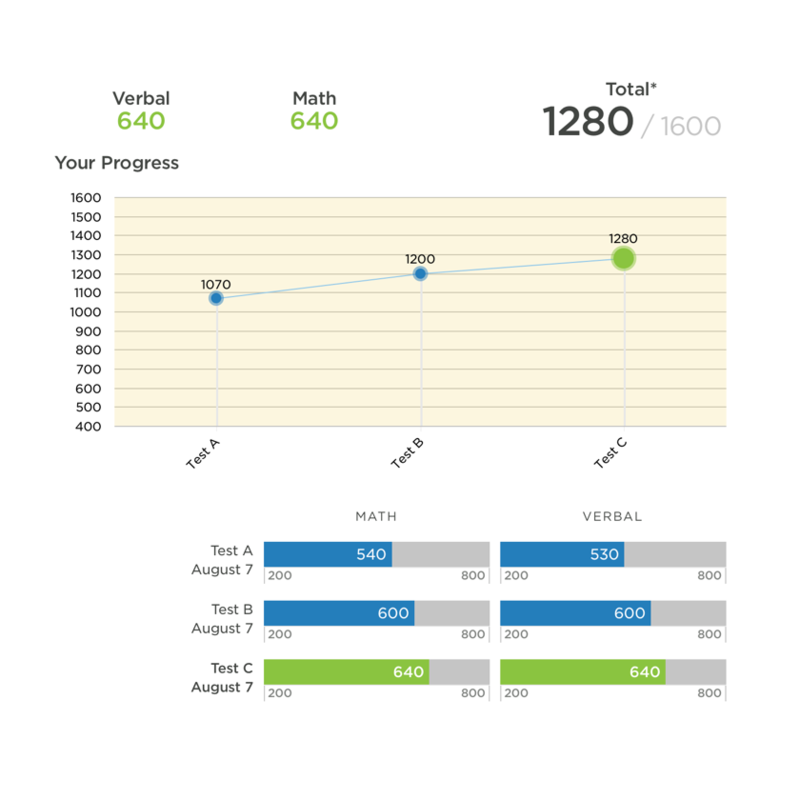 Interactive score reports show your areas for improvement so you'll be able to efficiently work towards your goals and additional online practice tests. 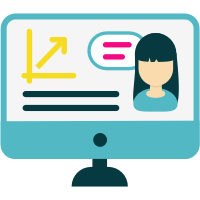 SAT Advantage gives students additional opportunities to work with expert instructors in our online virtual classroom. 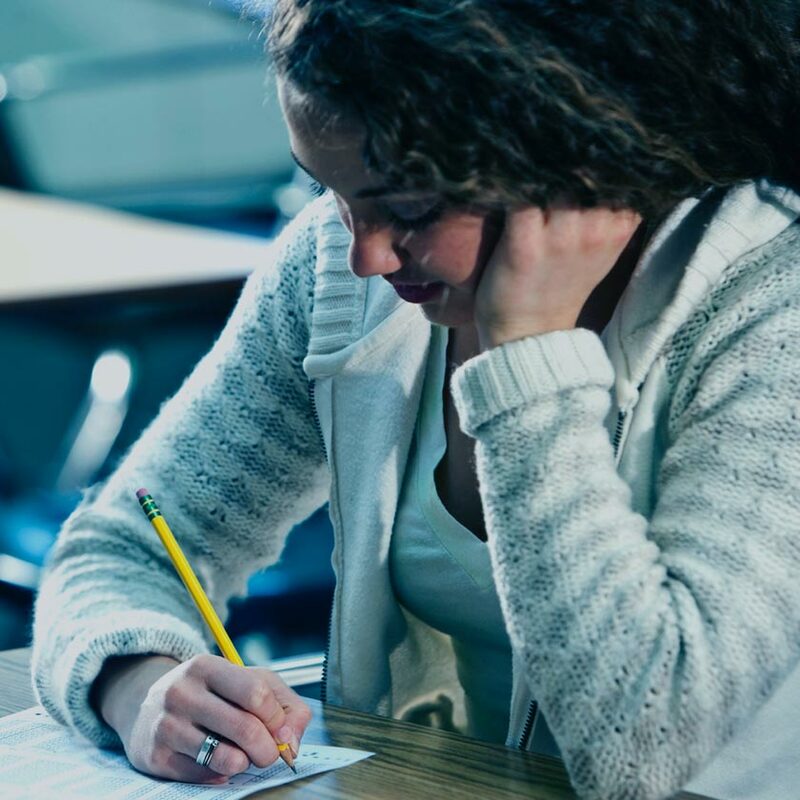 Scheduled sessions help students hone their skills and get answers to their toughest SAT questions. How, Well, Do, You, Know, SAT, Punctuation? Q: What is the better score guarantee? A: Students who purchased Comprehensive Tutoring Packages are eligible to get their money back or repeat their tutoring package if their official scores do not improve. Please see our terms and conditions for all the details. Q: What is your refund policy? A: If you choose to withdraw your enrollment in Private Tutoring within 7 days after enrollment but before the first scheduled tutoring session, we will provide a 100% refund of the tuition you have paid. 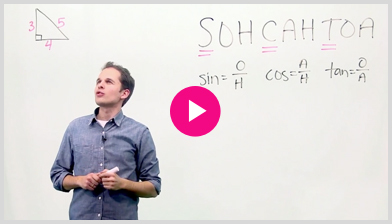 There are no refunds once you begin tutoring, and shipping costs will not be refunded. Please see our terms and conditions for all the details, including refunds for withdrawals in other time frames and the requirement to return materials. Q: When will I receive my course materials? A: The materials for Private Tutoring will be shipped after purchase via UPS and will generally arrive within 7-10 business days with Standard Ground shipping. Anything else we can help you with? Call 1-800-2REVIEW . *Applies to 18-hour Comprehensive Private Tutoring package only. Restrictions apply. Visit PrincetonReview.com/Guarantee for details. **Available with 18-hour Private Tutoring Plus packages only. 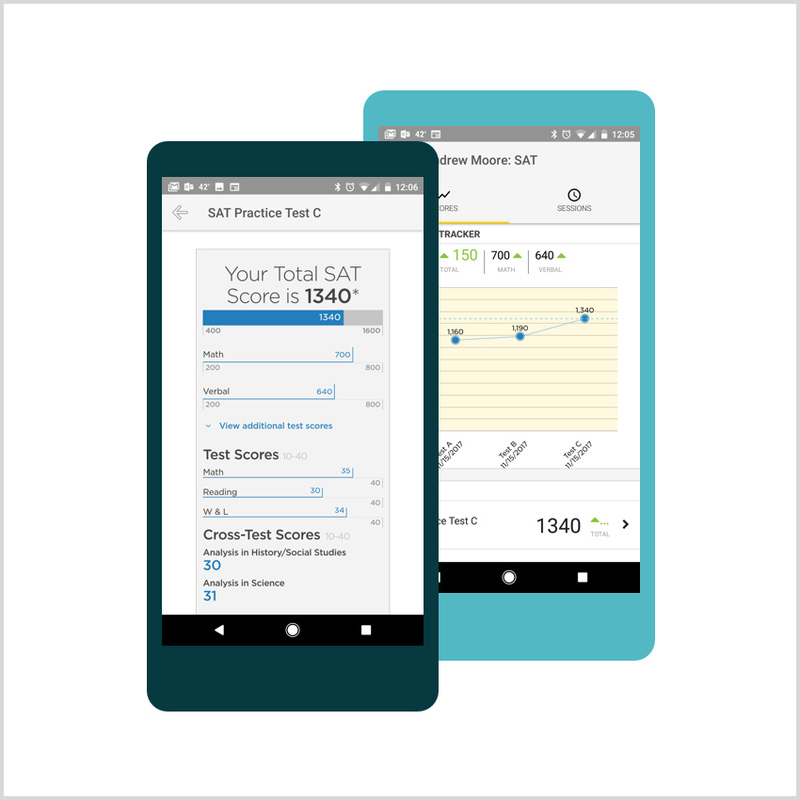 SAT® is a trademark registered by the College Board, which is not affiliated with, and does not endorse this product. Ready to get your best SAT score?